Continuing a weekend of rage, Donald Trump fumes over John McCain, the Trump-Russia investigation, Saturday Night Live, and his friends at Fox TV — but not the mass killing of 50 worshippers in Christchurch, New Zealand. 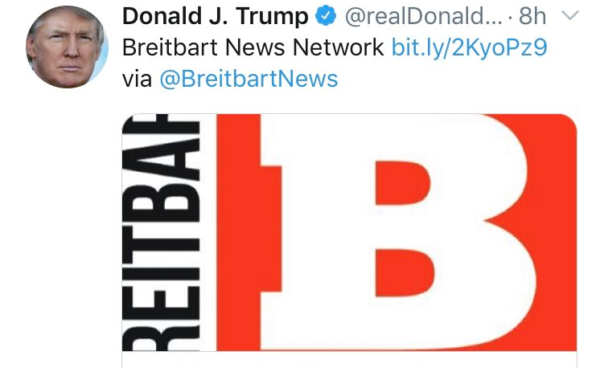 While many around the world thought of the victims killed after Friday prayers in two mosques, Trump initially responded by linking — with no further remark — to a story on the hard-right, Islamophobic site Breitbart. The article was neutral in tone, but comments from readers expressed hatred towards Muslims, including those who were slain, and proclaimed white supremacy. Trump focused instead on the late Senator John McCain. He angrily declared “stains” on the former Presidential candidate. Rebuffing criticism from McCain’s daughter Meghan, Trump continued on Sunday by sneering that the Navy veteran — who spent 5 1/2 years in a North Vietnam POW camp, where he was tortured — as “last in his class” at the US Naval Academy. 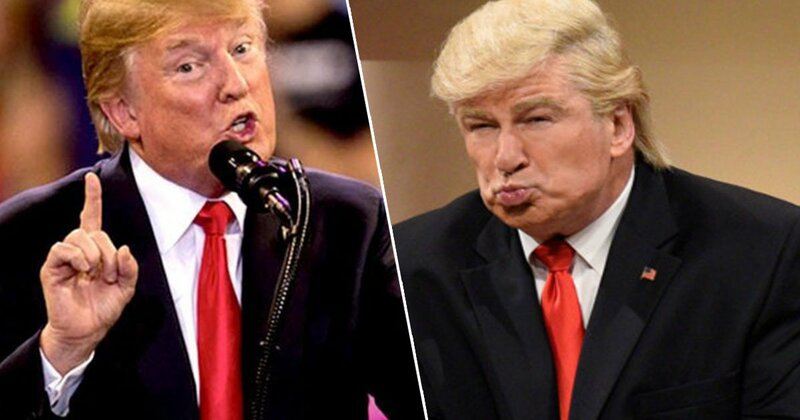 But he was just as angry with the long-running comedy program Saturday Night Live, calling for it to be investigated by the Federal Communications Commission or — bizarrely — the Federal Election Commission. SNL, which is on a break until March 30, aired a re-run this week with a black-and-white sketch “It’s A Wonderful Trump”, imagining a world where his opponent Hillary Clinton is in the White House. Trump then intervened on behalf of Jeanine Pirro, a Fox TV commentator whose program did not appear on Saturday night after she questioned whether the religious beliefs of Rep. Ilhan Omar, a Muslim, were compatible with the US Constitution. Trump also enjoined his readers, “Keep fighting for Tucker” — Tucker Carlson, whose has lost major advertisers over his remarks on race, gender, and immigration. Earlier this month, a video was circulated of an unaired segment where Carlson exploded at a historian — who skillfully challenged the commentator over his wealth and Fox’s economic and political stances — as a “f****** moron”. Last Sunday, audio clips surfaced of Carlson’s misogynistic comments on a Florida radio show from 2006 to 2011. But Trump turned against three Fox News journalists Arthel Neville, Leland Vittert, and Shepard Smith. In an interview with Republican Sen. Sean Duffy, Vittert questioned the constitutionality of Trump’s “national emergency” to fund his Wall with Mexico. Smith — in contrast to fawning pro-Trump commentators such as Pirro and Carlson — has challenged Trump on issues such as white supremacy, immigration, and the Muslim Ban on entry into the US.